Gavin Puckett is a children’s author from South Wales, where he lives with his wife, young son and their beloved cat, George. 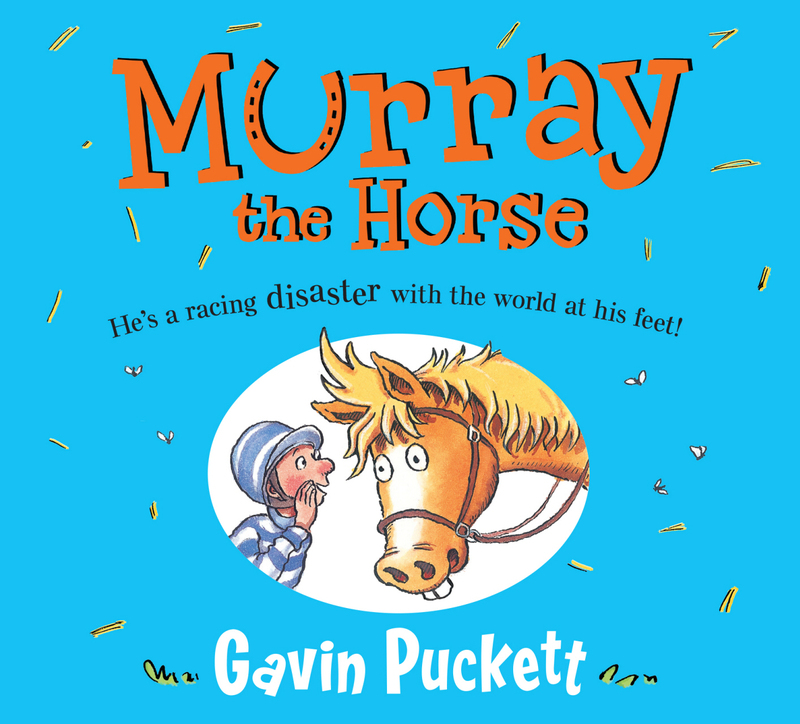 Gavin Puckett was the winner of the 2013 Greenhouse Funny Prize, and his first book ‘Murray the Horse’ was published with Faber Children’s in June 2015. 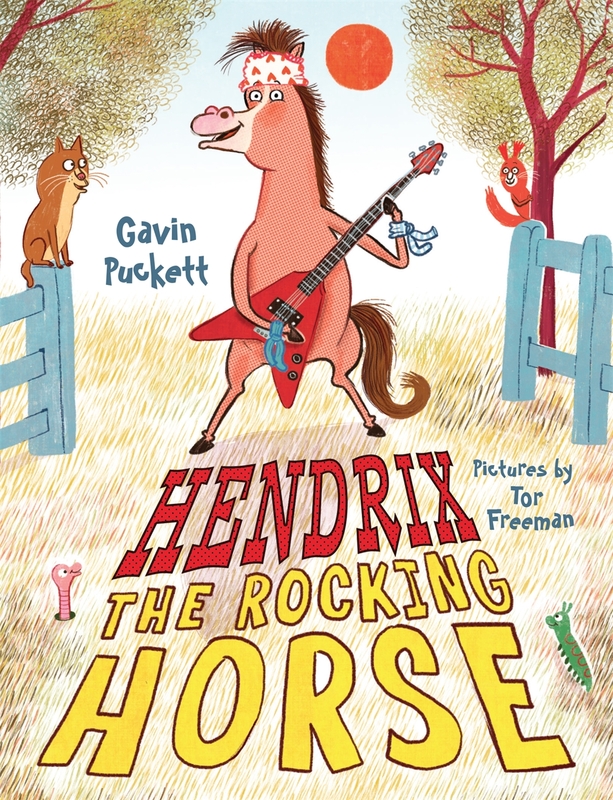 Gavin Puckett has since gone on to write more horsey adventures as part of a humorous rhyming series called ‘Fables from the Stables.’ When he’s not writing, Gavin Puckett spends most of his time thinking of things to write, taking penalty shots against his football-mad son and spelling his last name to people. His favourite word is bibliobibuli and he was once bitten by a squirrel when he was twelve. 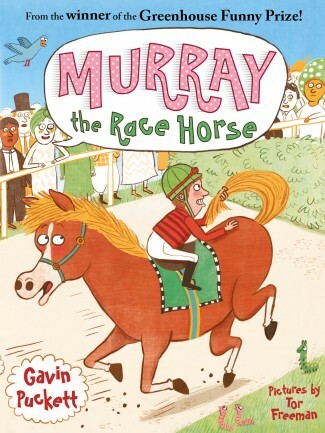 Murray the Race Horse. A new, coloured version of Murray the Horse. Illustrated by Tor Freeman. Available to purchase now. 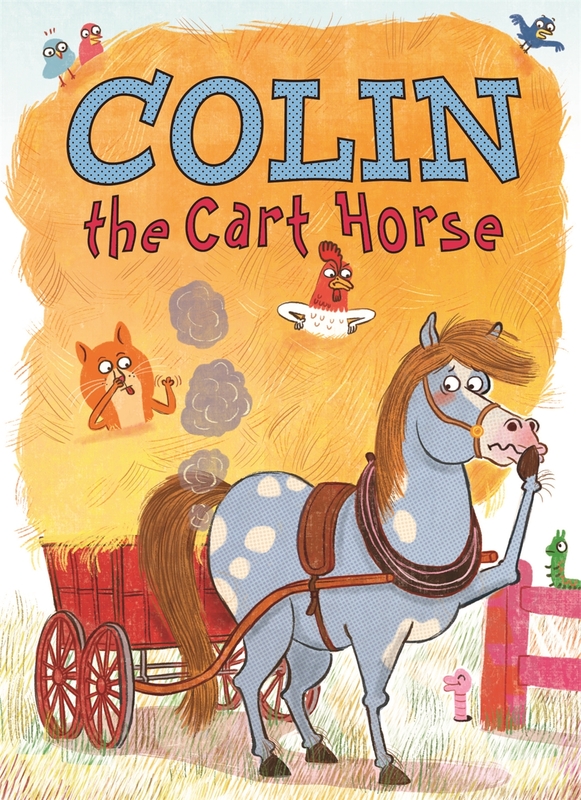 Thrilled to announce a further TWO horsey fables in the series. More news to follow soon!